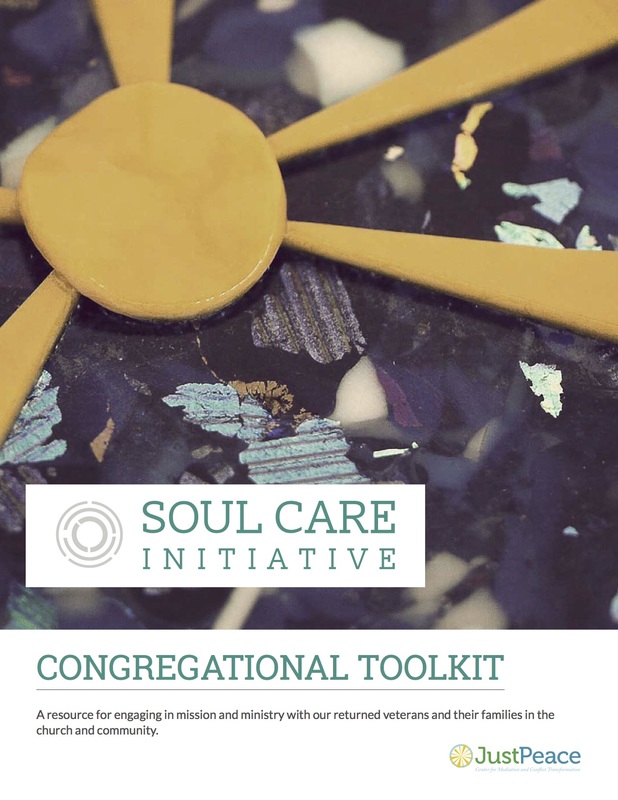 This toolkit invites conversation among leaders and interested individuals in our faith communities and communities at large when considering a ministry of soul care. Faith communities have distinctive and powerful resources to promote spiritual wellness. As the community begins to develop and sustain a ministry for veterans and their families, well-informed church leaders and members can bring their exceptional assets to provide a ministry unique to the context and the needs of those who have served. The toolkit is not intended to be a manual or “how to” for building a veterans’ ministry. While suggestions are offered for ways a congregation can engage their resources, it does not provide a formula to follow. 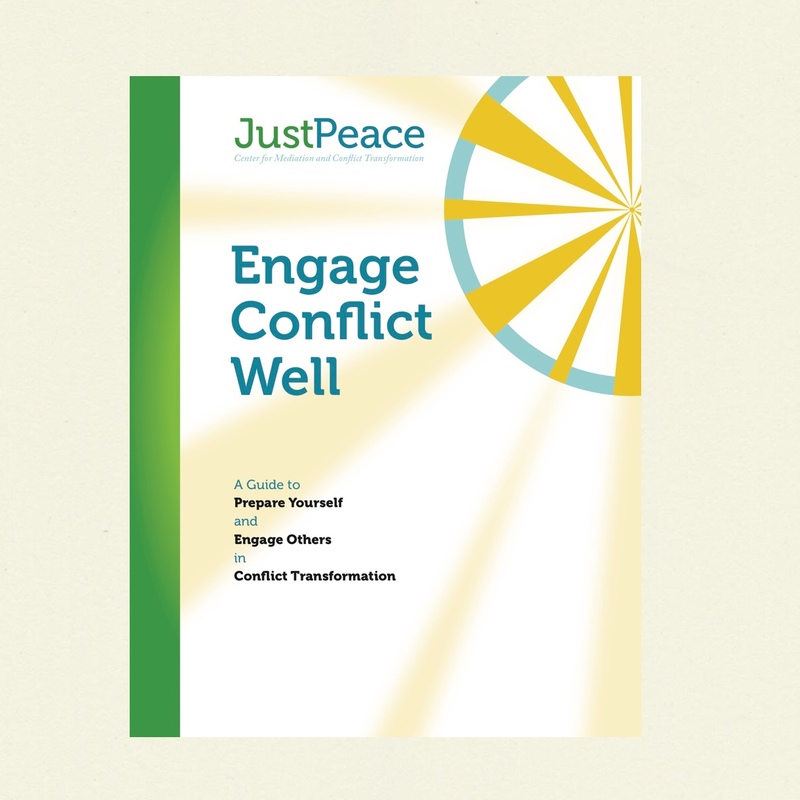 Instead, this toolkit is designed as a starting point for mapping the assets in your community and stimulating dialogue on ways your congregation can addresses the needs of the veterans and their families in your context. We hope this resource equips you as you develop ministries of partnership with those who have served in the military. 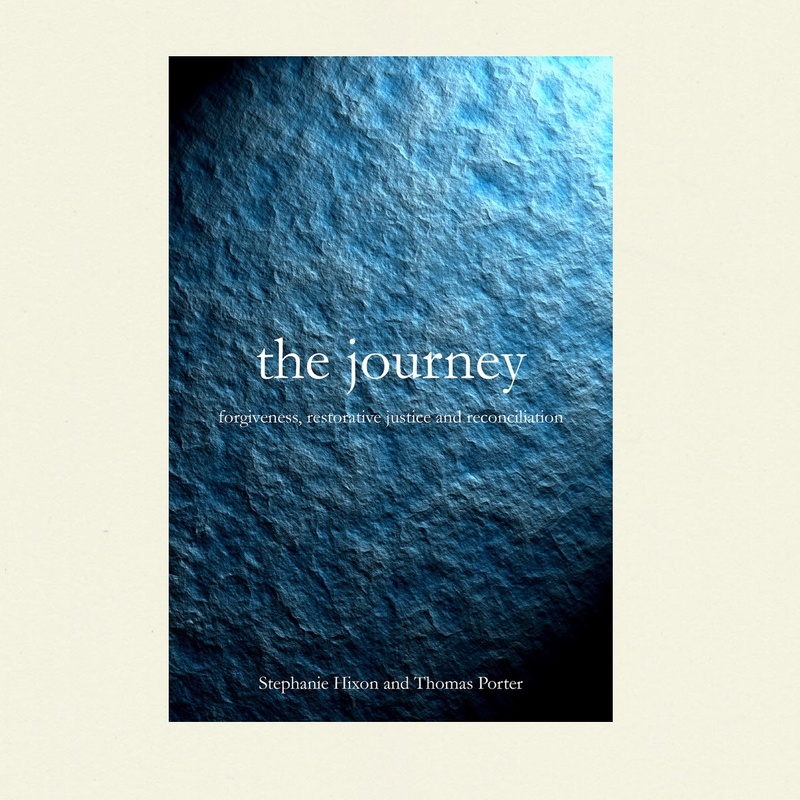 As United Methodists, our perspective emerges from the Christian tradition. 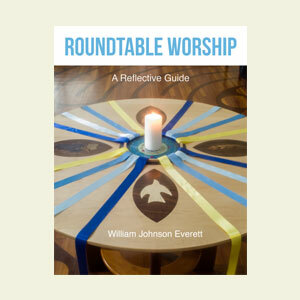 We trust that you will find this resource adaptable for your unique context and faith tradition. 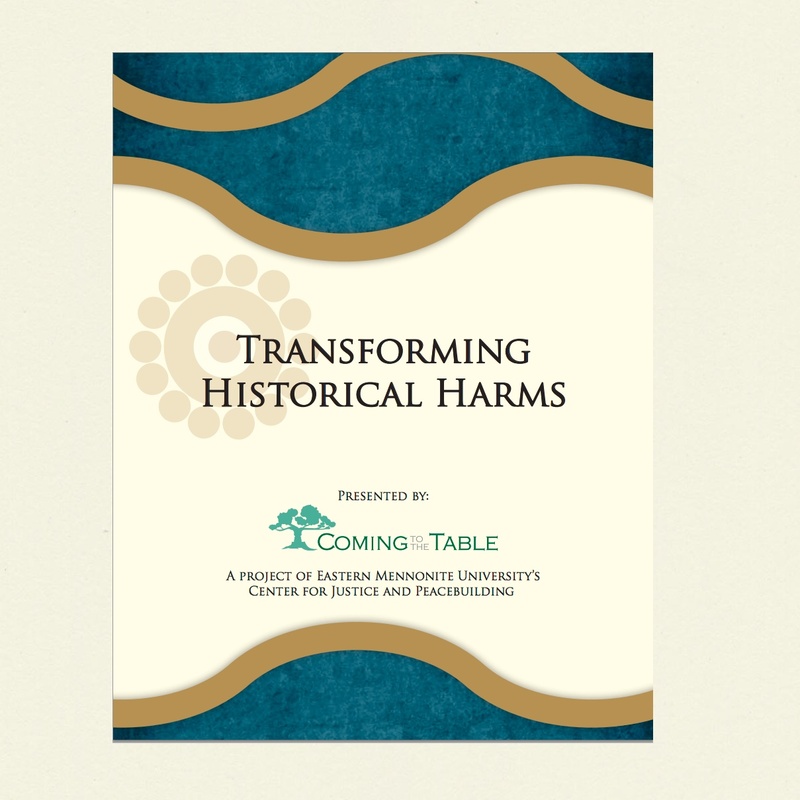 You can also order this resources printed in booklet form.